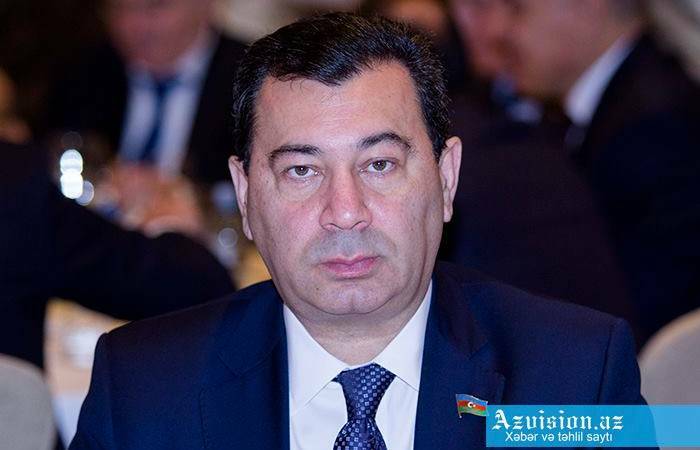 The April battles are an example of the heroism of the Azerbaijani army, head of the Azerbaijani delegation to the Parliamentary Assembly of the Council of Europe (PACE) Samad Seyidov said, Trend reports. Seyidov made the remarks at a meeting of the joint working group on human rights in the Azerbaijani parliament. He added that the operation to liberate the occupied Azerbaijani lands in April 2016, which demonstrated the courage and heroism of the Azerbaijani army, added glorious pages to the country’s history. Seyidov stressed that Azerbaijan, through the April battle, sent a message to the whole world. “We are proud of this event,” Seyidov added. “But at the same time, we are grieving because during the operation, the Azerbaijani heroic sons became martyrs. They gave their lives for the territorial integrity of our country, by properly fulfilling Supreme Commander-in-Chief Ilham Aliyev’s order."